YouTube has released the top trending videos for 2015, and it looks like Brits still want linear TV, just not in a linear way. The UK’s top 10 videos are dominated by traditional content makers, including ITV, CBS, NBC, gaming brand EA Sports and Disney. There’s noticeable dearth of YouTubers like PewDiePie or Zoella, thought this may be down to the fact they produce content for a core loyal audience, rather than quick viral hits, which is what this list represents. YouTube stars like the Slow Mo Guys and prankers Roman Atwood do appear on the list. 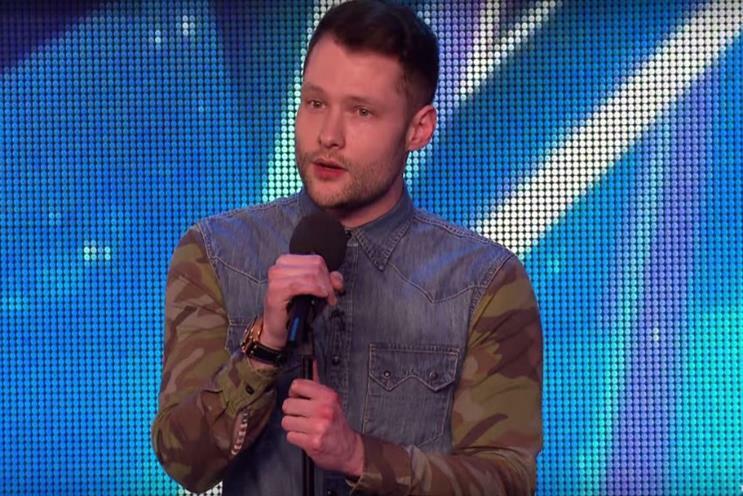 Britain’s Got Talent appears twice in the list, with singer Callum Scott taking the number one spot with his cover of Robyn’s ‘Dancing on My Own’. Nine-year-old "karate kid" Jesse rounds out the top ten with an unexpected display of martial prowess. The list indicates Brits aren’t averse to seeking out ads, with the trailer for Disney’s Star Wars: The Force Awakens taking the third spot. EA Sports’ TV spot for FIFA 16 also appears on the list.